Common Conditions List: More Than Just Back Pain! 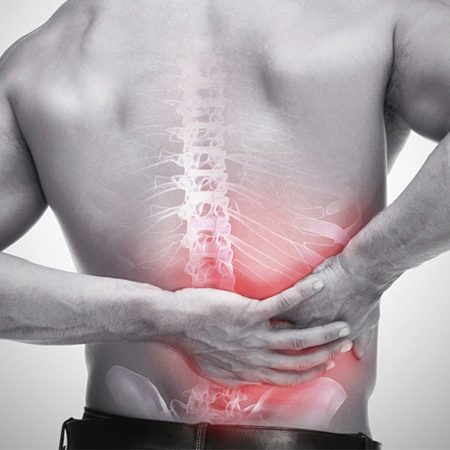 Acute back pain is a term given to back pain which has only been bothering a person for a few weeks, specifically under 6 weeks. 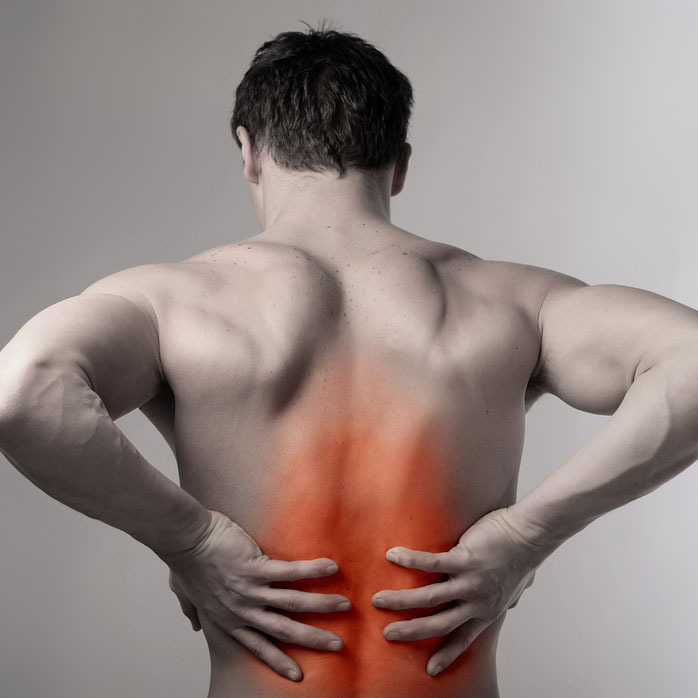 It does not mean that this type of back pain is more or less severe than chronic back pain, although acute back pain is usually sharper because of the inflammation and muscle spasm which is often occurring. 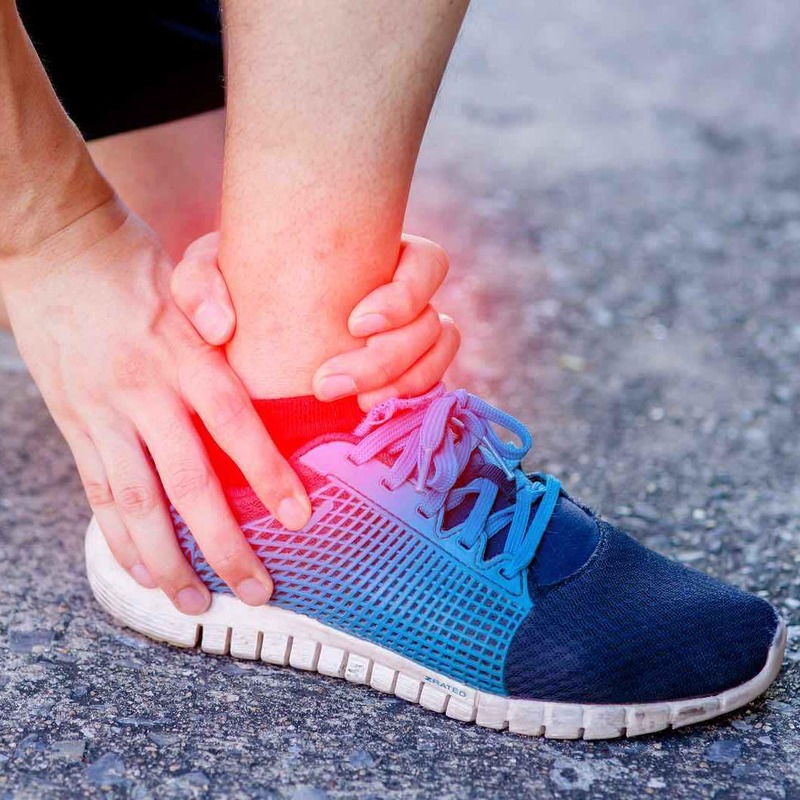 An ankle sprain is a very common injury, often affecting sports people, walkers, gardeners and couch potatoes alike! 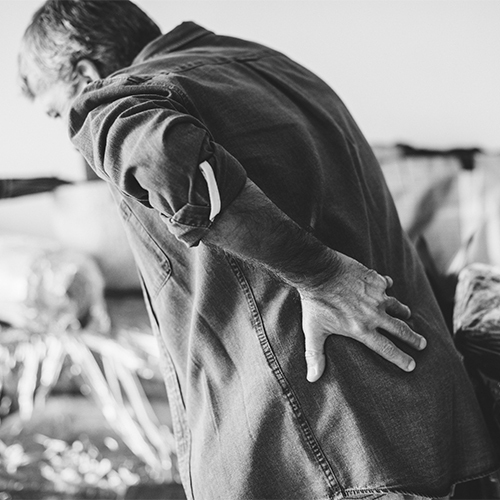 The mechanism of injury often varies a lot from person to person. The most common sprain involves the ankle ‘giving way’. Arthritis is a very common condition seen by chiropractors. Although there are many different types of arthritis, osteoarthritis (OA) is the most common, affecting 8 million people in the UK. OA is a degenerative cartilage disease usually affecting the hands, feet, spine, and the large weight bearing joints, such as the hips and knees. A cervicogenic headache is the term given to any headache which arises from issues in the joints and muscles of the neck. With headaches, there is often a great deal of crossover. Migraine headaches affect more women than men and about 15% of people at some point in their lives. 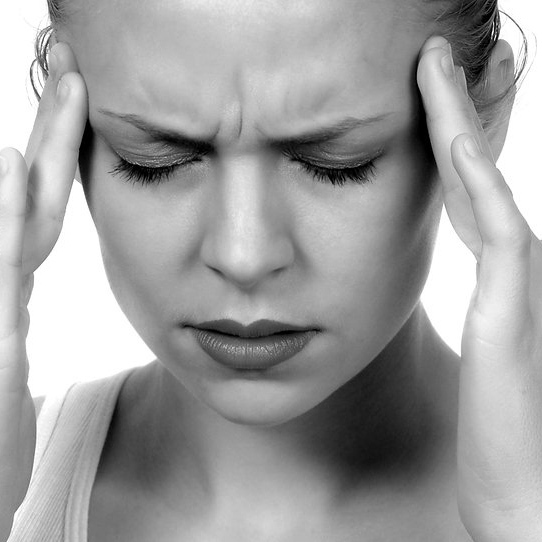 These headaches are pulsating and often on one side of the head. Neck pain is very commonly seen by chiropractors, and is so common that two thirds of the UK population will have experienced symptoms at some point in their lives. Although pain may only be present in the neck, symptoms may also develop into the head, arms or shoulders. 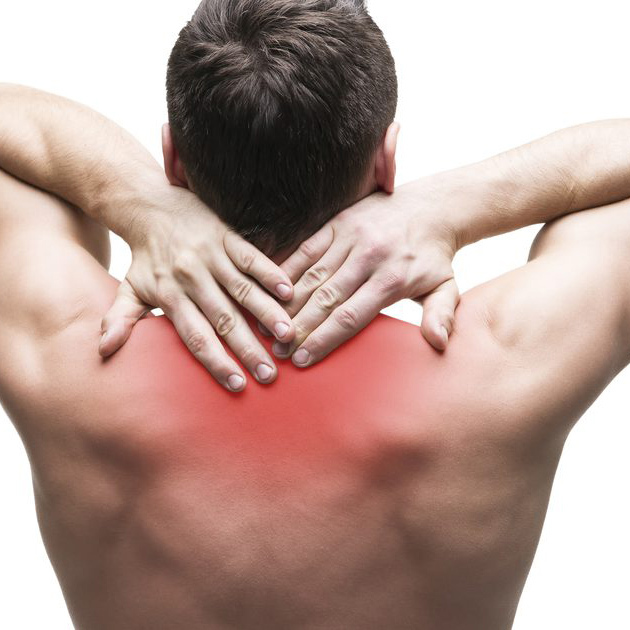 Shoulder pain is a common complaint in people who see a chiropractor. 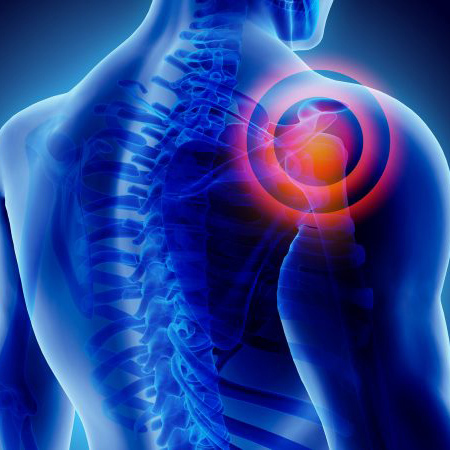 Most people have observed some sort of shoulder complaint at some point in their lives. A lot of shoulder complaints tend to come and go, or stay in the background with a low level of pain. 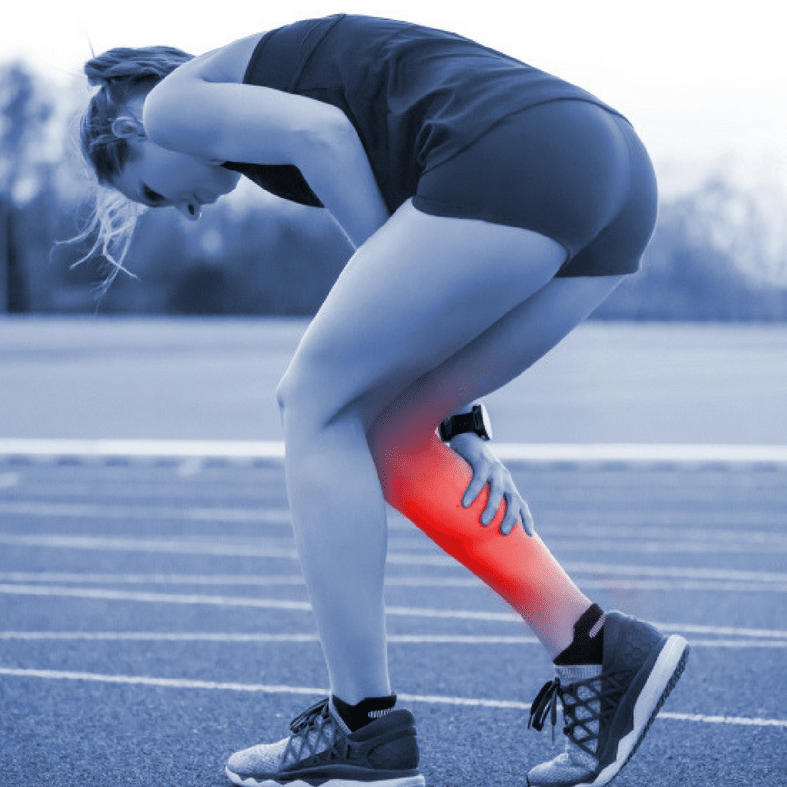 A muscle spasm is simply a shorter version of a muscle cramp. This means that it may last just a few seconds, through to a few minutes. It will often feel like a ‘spike’ or ‘jolt’ in pain, accompanied by an obvious feeling of tightening in the muscle. 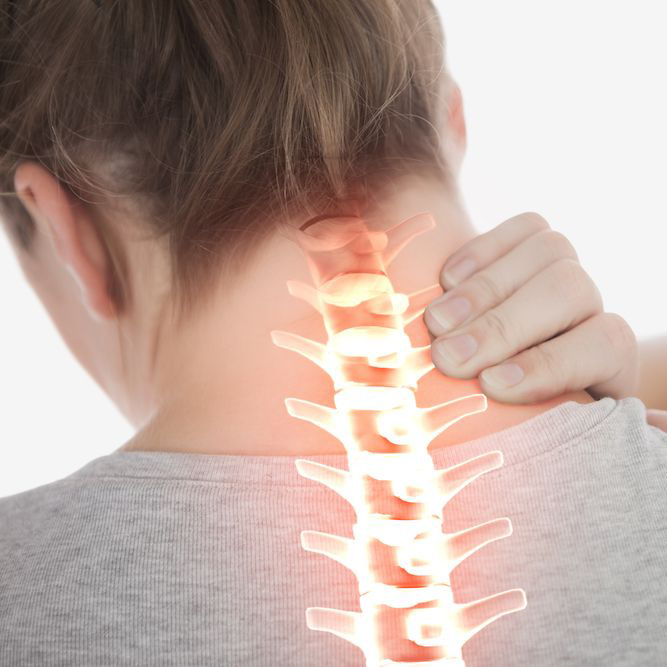 Upper back pain is also known as mid-back or thoracic pain and is probably just as common as low back pain and neck pain; however, it is not usually as dramatic, meaning it is seen less often by chiropractors. At Relief, we can treat different populations such as pregnant women, children or the elderly with ease. We can adapt the treatments as appropriate for your situation. Unsure whether your condition is on the list? If your condition doesn’t seem to be on the list, don’t panic! Although this list includes most of the things chiropractic can be helpful with, any condition affecting the joints, muscles and nervous system could potentially be helped by chiropractic care. If you live near Cambridge and have pain or other symptoms, or if you want to improve the function of your body, chiropractic is a safe and very effective solution. If you are unsure whether chiropractic care is right for you, then you should consider booking either a first visit or a FREE spine check. 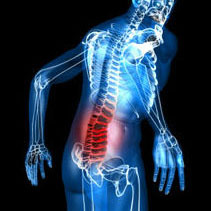 During this time, the process of chiropractic care will be explained fully. There is no obligation to continue with the visits.